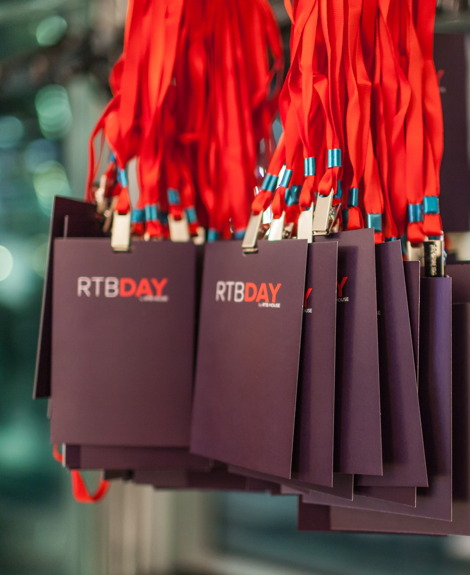 Want to learn more about RTB DAY? I agree to be contacted back by RTB House. I know I may withdraw my consent at any time without affecting lawfulness of previous processing, at dpo@rtbhouse.com.